GenerEOS is a social enterprise block producer candidate whose purpose is to promote and support scalable and extremely reliable block production whilst giving back block rewards to charities. 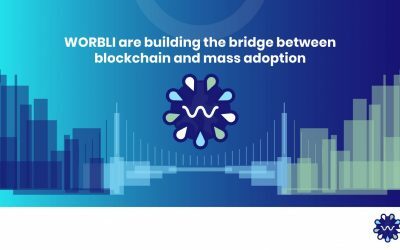 Re-engineer the way funds are distributed to charities, through the introduction of fully transparent smart contracts and DApps. This revolutionary way of bringing a community together as a co-operative is made possible by the EOS.IO platform. We strongly believe we are at the forefront of a new era of bringing decentralised technology into the mainstream. GenerEOS is founded by a team of like minded blockchain enthusiasts with diverse professional backgrounds and a passion to make a difference in the world by giving back. Below diagram illustrates the infrastructure architecture that we at GenerEOS are working towards. We are using AWS and GCP cloud providers to set up our redundant fail-safe infrastructure. A load balancer connects our block producer infrastructure to the rest of the EOS block producer network. Additionally, cloud provider internal load balancers will provide failover within AWS and GCP respectively. A detailed solution is still in development and is being discussed with other BP candidates who are trying to solve the very same problem. Additionally to the producing nodes, we will provide an array of non-producing service nodes which are fully load-balanced across cloud providers and are used to serve EOS users such as DApps and Wallet implementations. As a fully self-funded block producer, we need to finely balance the computational, memory, storage and network requirement of the EOS network with our financial risk appetite. We have therefore opted for a cloud-based approach for our initial infrastructure. 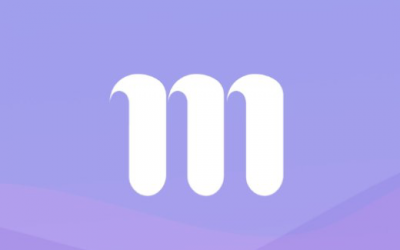 This provides us the required flexibility and agility needed before and shortly after the mainnet launch at a calculable financial risk. AWS instance types 1xe and GCP’s n1-ultramem series allow us to scale our nodes to 4TB RAM, 160 CPUs, 2x2 TB SSD and 25 Gbit of peek network bandwidth in a matter of minutes should this be required. While most of our servers are currently hosted in AWS data centers in Sydney region, some of our services are also running in other regions as well as in GCP data centers. By the time the EOS network requirements outgrow established cloud providers’ hardware options, we will be in a financial position to architect, implement and maintain our own server centres and customise them to the specific needs of the EOS community. 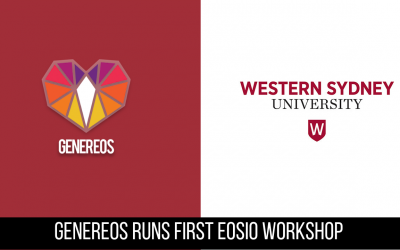 Charity Incubator GenerEOS will develop a dedicated incubator focused on creating highly scalable charity based dApps that are designed to change the fundamentals of Charity organisations. 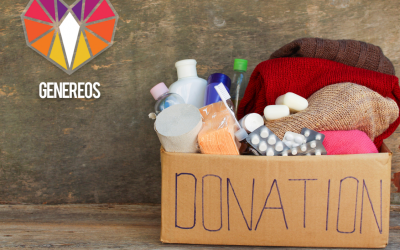 Charity DAC GenerEOS intends to expand the first iteration of our dApp by entering the Charitable DAC space and providing a system that benefits the community. Meeting the Community Team GenerEOS are active participants at Sydney’s Crypto meetup events. Our Community and Content Partner, Tai, runs the Crypto Traders Sydney meetup, where attendees gather to discuss Crypto trading, Technology and developments, including EOS, in a relaxed and friendly setting. 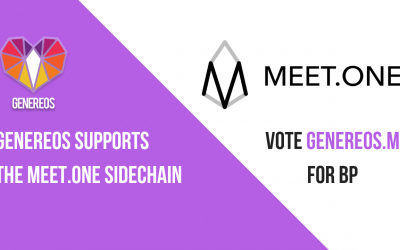 dApp Charity Pool GenerEOS will develop a smart contract and dApp that allows the public to vote on how to distribute the funds amongst a curated and vetted list of beneficiaries. We intend to distribute voting tokens – these tokens will have no financial value, we will give them away freely and they may be used to vote freely. Tim is an Entrepreneur and Engineer who was raised and lives in Sydney Australia. Tim successfully built one of Australia’s largest artist management and event companies: Audiopaxx and has worked alongside brands such as Red Bull, Microsoft, SFX Totem, OWSLA, Sony Music Entertainment and Universal. Along with a passion for business and marketing, Tim gained extensive experience in the field of geomechanics engineering research working at Australia’s top University, UNSW as a technical specialist. Tim has been a passionate blockchain enthusiast and evangelist since being interviewed by the ABC radio station in 2011 about his thoughts on Bitcoin and blockchain technology. Daniel Larimer and the Block.one team’s vision and mission strongly resonates with Tim, who has dedicated his focus on EOS.IO since the ICO launch. Through his personal and professional experiences, Tim brings a unique skill set to the EOS ecosystem and has proven to be an inclusive community member, collaborator, and is passionate about continually supporting and growing the EOS community. One fateful Christmas Eve, Santa brought Ralf a second-hand book about programming in BASIC. However he forgot to bring the accompanying PC, which was delivered a day later. This unfortunate turn of events forced him (in the absence of any other Christmas presents) to start reading his new programming book and Ralf hasn’t looked back since. Ralf studied Software Engineering with Siemens AG and Allianz AG and later completed a Master of Computer Science at the University of Berlin and Fraunhofer FOCUS. In 2005 he was awarded a scholarship at the University of Technology Sydney where he met his current employer Polonious. Starting as a System Architect he soon became the Development Manager and later the COO of the company. With over 20 years experience of IT in the Banking and Insurance industry Ralf has gained vast experience in architecting, hosting and managing mission-critical SaaS systems. He deeply understands the importance of high-availability, reliability, scalability and security. With this expertise, Ralf recently led the implementation of ISO 27001 and ISO 9001 Information Security and Quality Management Systems for his employer. Ralf has been actively researching blockchain technologies and when he realised the game-changing potential of the EOS platform, he decided to focus all his energy on this one project. Previously an admitted solicitor in the Supreme Court of New South Wales, Tom left his old life behind in the search for greener pastures and less paperwork. Now he has been an active digital marketer for over 3 years and is the COO of the marketing agency he co-founded. With a global outlook and Chinese heritage, Tom has managed to build an impressive portfolio of multiple eCommerce stores using influencer marketing, social media branding and also pay per click (PPC) traffic. Currently, Tom advises small and large business enterprises on their marketing and branding strategies including ICOs and existing projects on the Ethereum blockchain. In his spare time Tom enjoys a cheeky day trade and posting about these adventures on his Steemit blog. Nathan is a Systems Engineer raised North of the Wall (Calgary, Alberta, Canada) and is now living in the land of eternal summer (Sydney, Australia). With a B.Sc. in Electrical Engineering Nathan has had a varied career including Video Engineer for Shaw Cable, Power Systems Engineer in Oil and Gas, Software Consulting, and most recently Systems Engineering for Solium, an international cloud based equity management platform. Adhering to the best and latest principles of DevOps and Agile methodologies, and familiar with a wide range of tools and tech for operating and maintaining cloud based infrastructure and production software, Nathan is well equipped to support the GenerEOS team in providing best in class block producing capabilities for the EOS network. Nathan’s varied passions include motorcycles, 3D printing, aquariums, Ethereum smart contracts, and just about anything “neat”. He brings a diverse, flexible, and highly adaptable skill set to tackle the known and unknown challenges of becoming a strong EOS community member, block producer, and DApp innovator. Tai has over 20 years experience and in-depth expertise in advertising and media. He has worked extensively with post production, interactive media, broadcasters, Ad agencies and media monitoring across Australia, New Zealand, South East Asia and India. With a passion for all things video, Tai excels at utilising technology to add value to his client’s workflows. A natural people person, Tai enjoys working closely with clients on all aspects of product process, design and marketing with a close focus on consultation, innovation and excellence in service to ensure a high return on investment. Tai loves all things blockchain, especially the application of the technology in making the world a better place. He actively supports the meetup space in Sydney and conducts interviews of the Blockchain community on his YouTube channel. 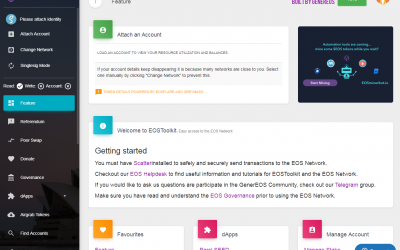 Get the latest new and updates for EOS and our EOSToolkit from team GenerEOS!